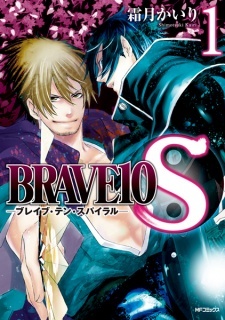 The continuation of Brave 10. DOES THIS MEAN SECOND SEASON???!!! YAY!!!!! !